What would happen if you lost more than $50,000 that was meant for your first home? Shannyn Allen lived that harrowing nightmare and she's going to share the story today. She unknowingly handed a hacker $50,000 , and will share the mistakes that were made around her situation, and will also let you know the steps YOU should take if you're even in a similar situation. It's a raw, horrifying story, and also one of the longest interviews we've done on Stacking Benjamins in a long, long time. In our headline segment we talk about Beyonce and Jay-Z. It appears they're spending money like they're....Beyonce and Jay-Z. What does that have to do with you? We'll share that on today's show. Also, Jamie Wise from the Buzz Indexes shares with us some welcome news about oil prices. Are we seeing the lows in oil? He'll share the wisdom of social media chatter on today's podcast. Of course, that's not all. Doug has yet another hare-brained scheme to become wealthy....but still has time to share some trivia. 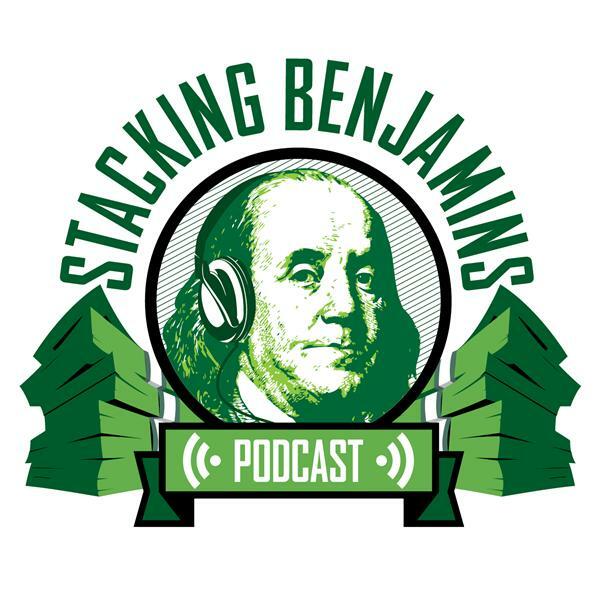 We'll also throw out the Haven Life Line to Nikki, who asks an existential question about money and goals, plus answer a letter from Jason about the Roth IRA.